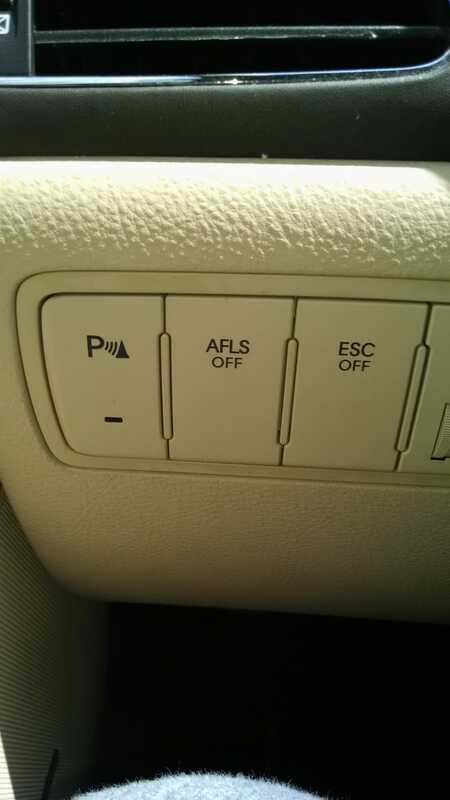 Was driving grandma's 2009 Hyundai Genesis when I noticed this. I know the first is for parking sensors and the third is for traction control. But what is AFLS? When I hit it I felt no difference driving. Thanks! Yes, I could Google, But you guys are more fun!